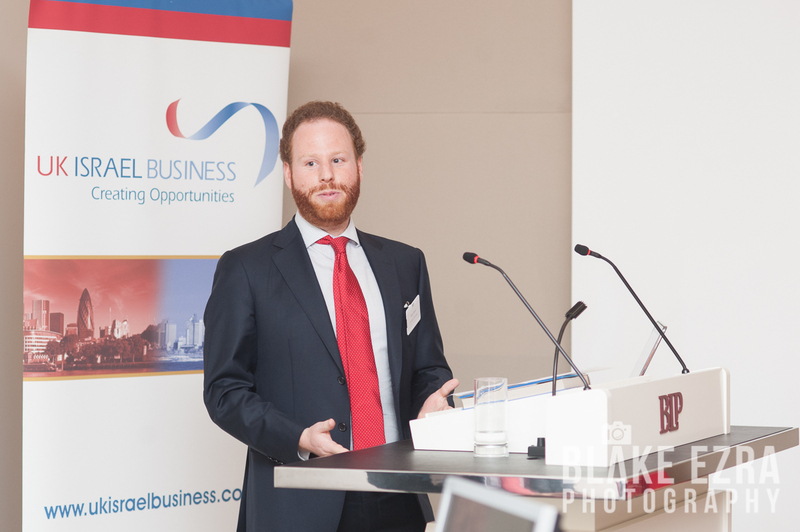 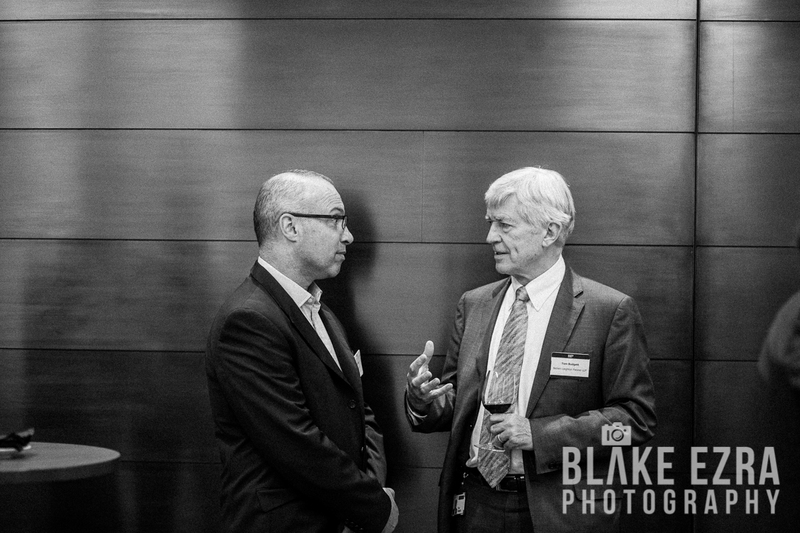 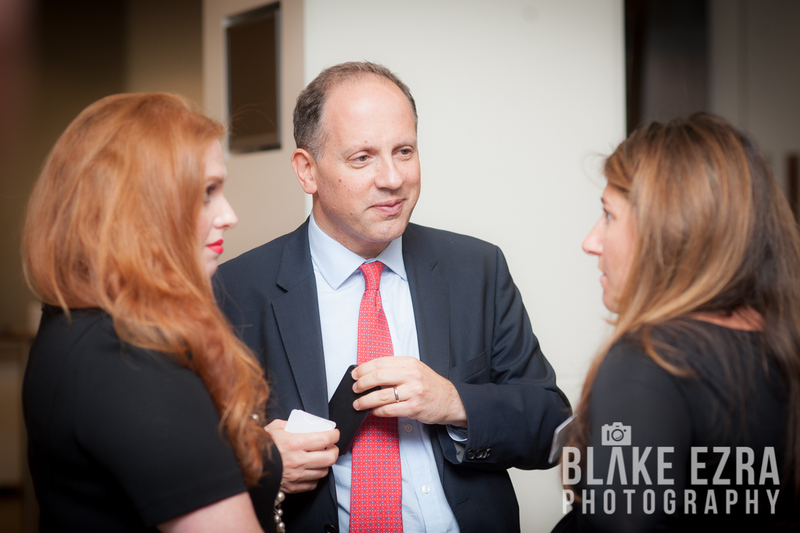 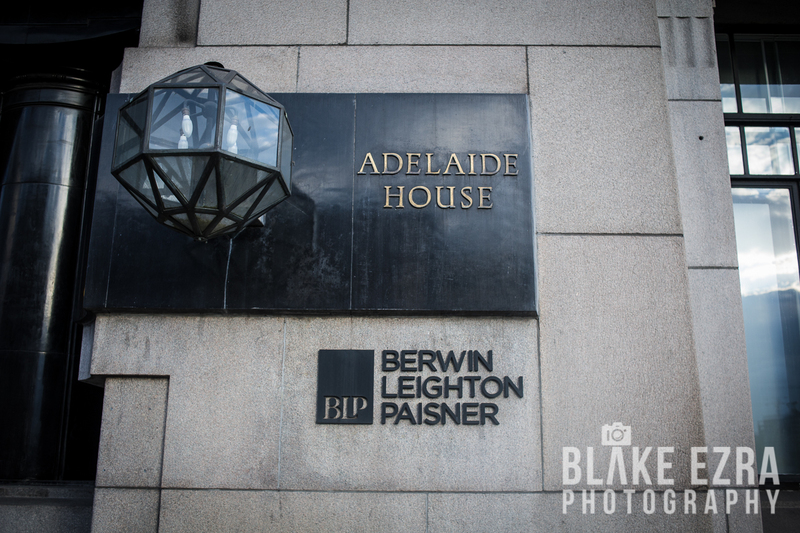 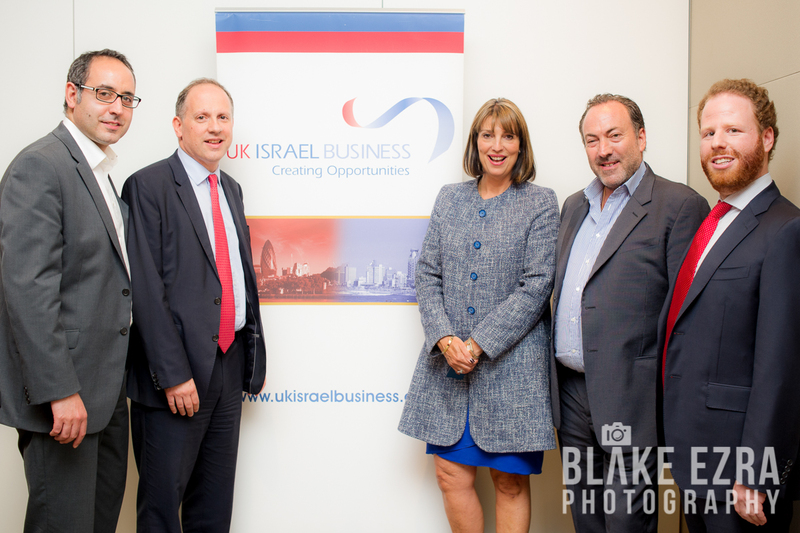 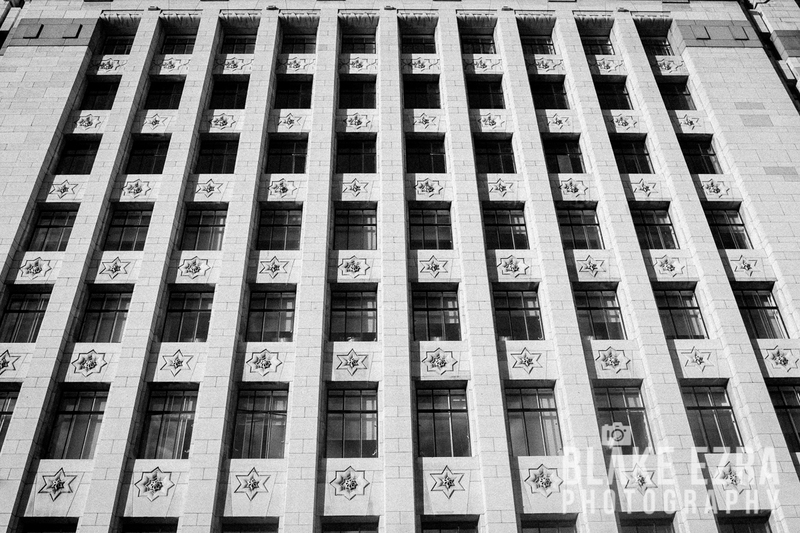 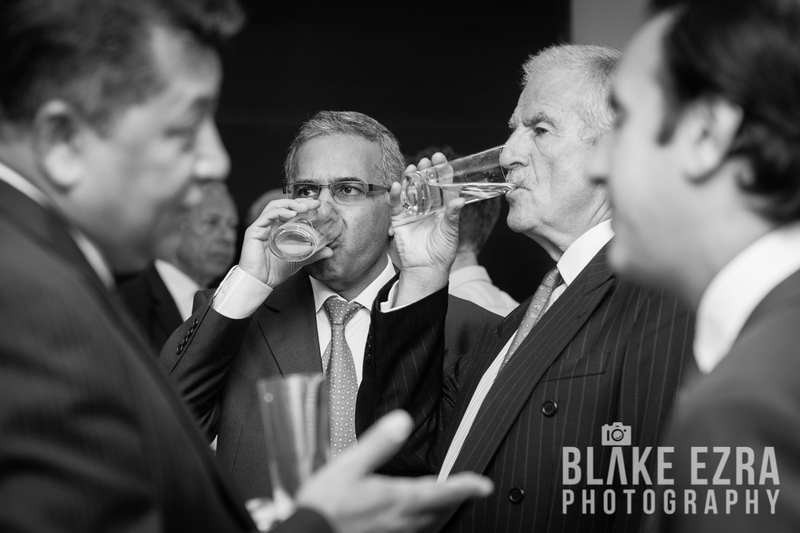 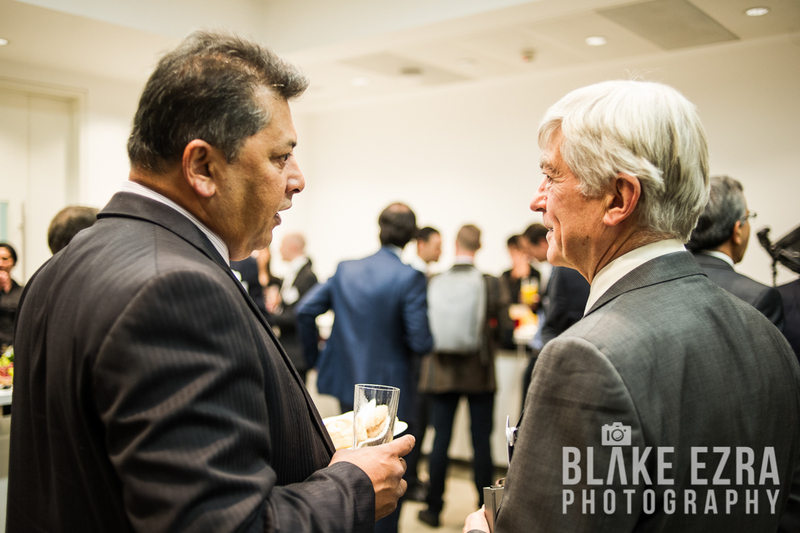 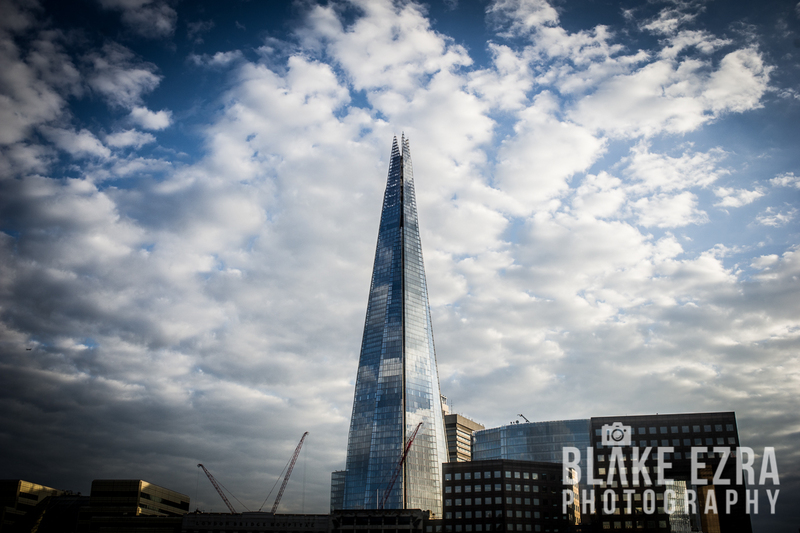 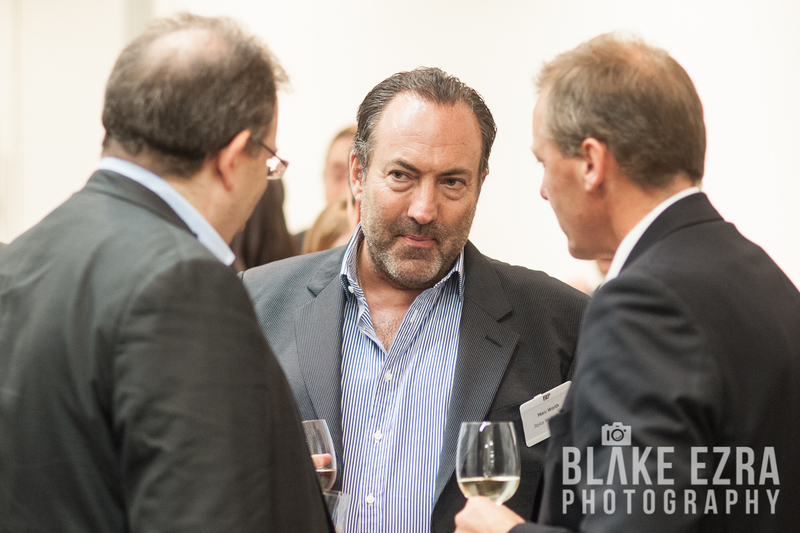 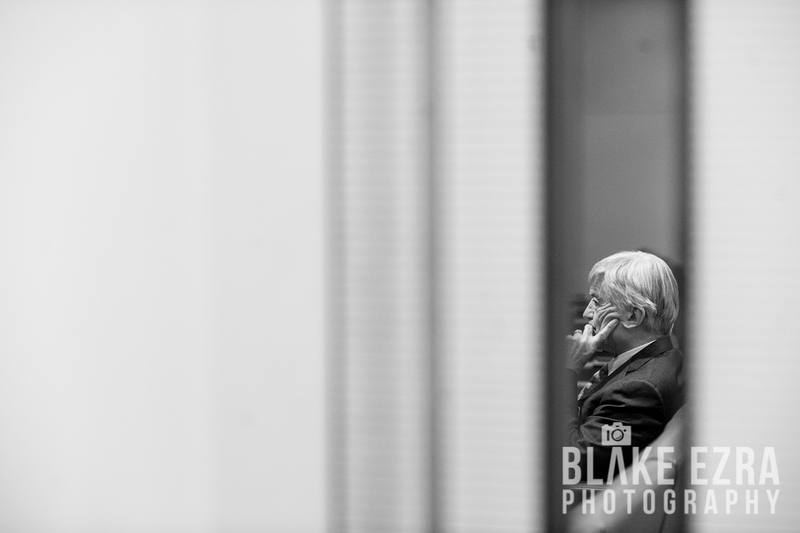 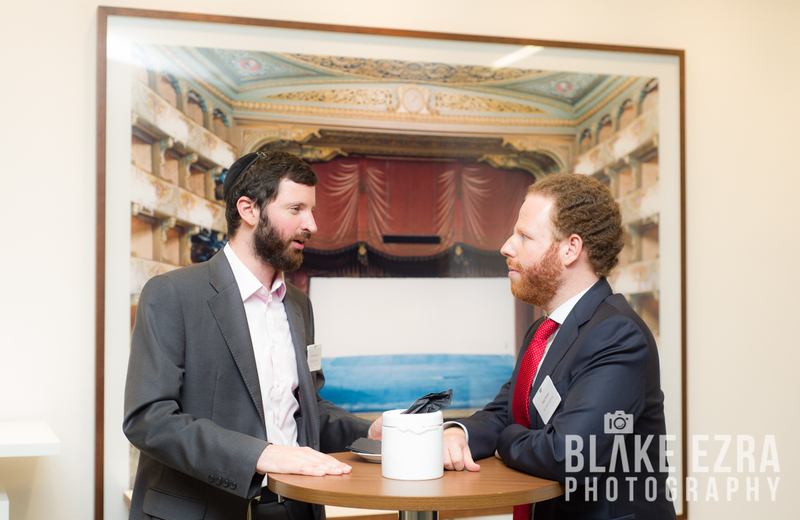 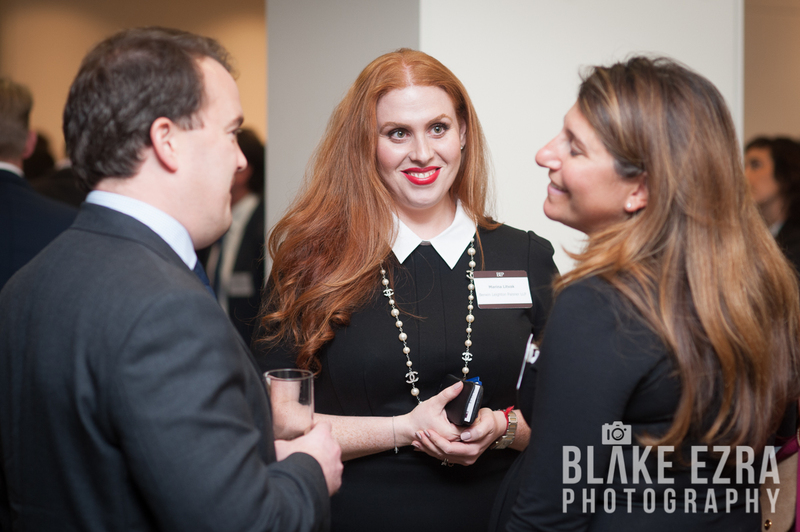 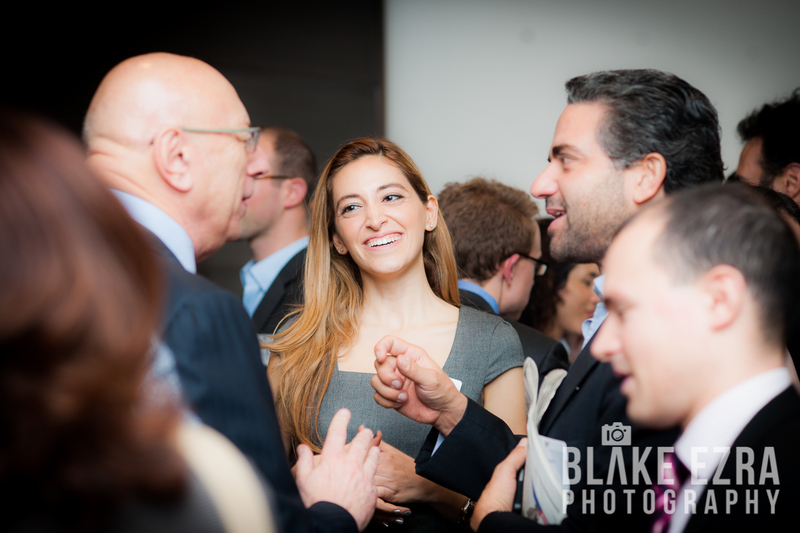 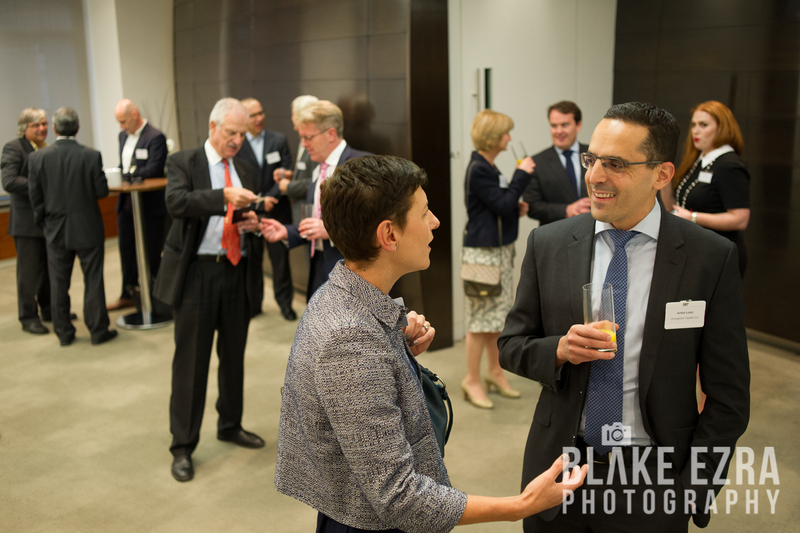 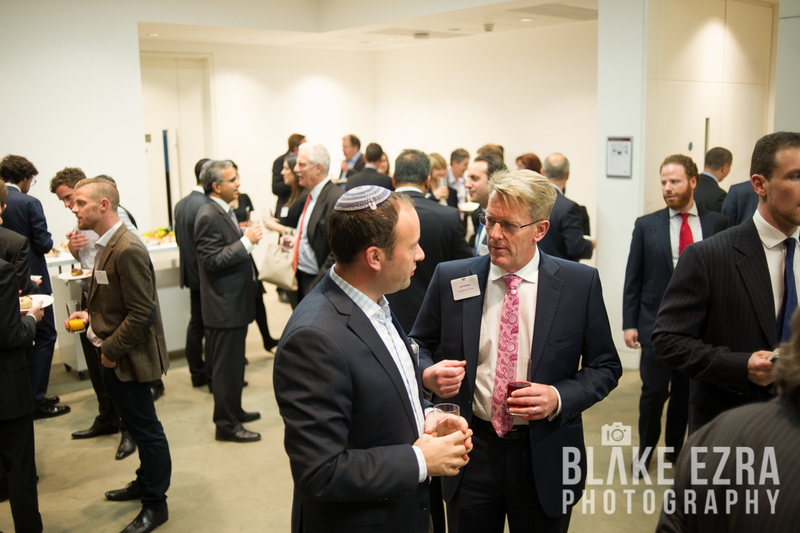 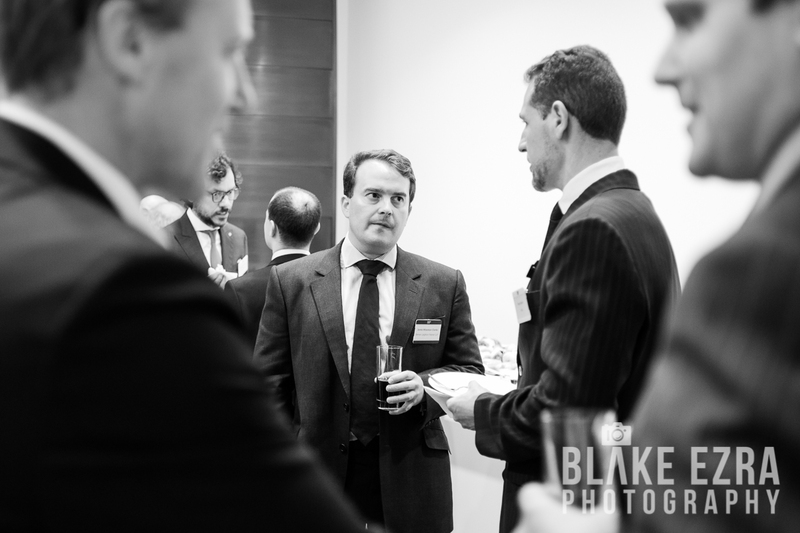 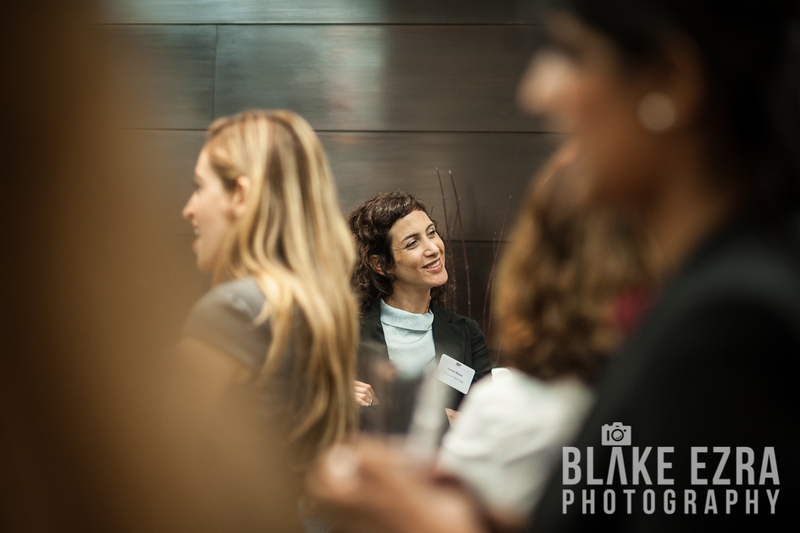 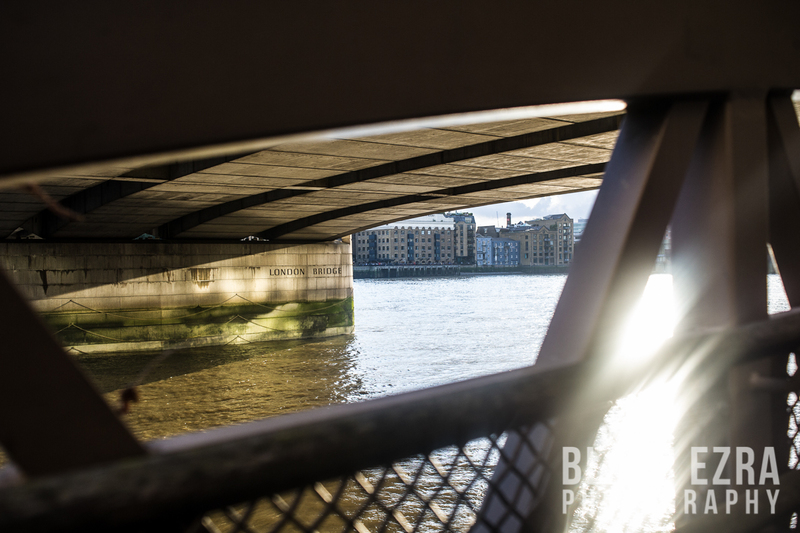 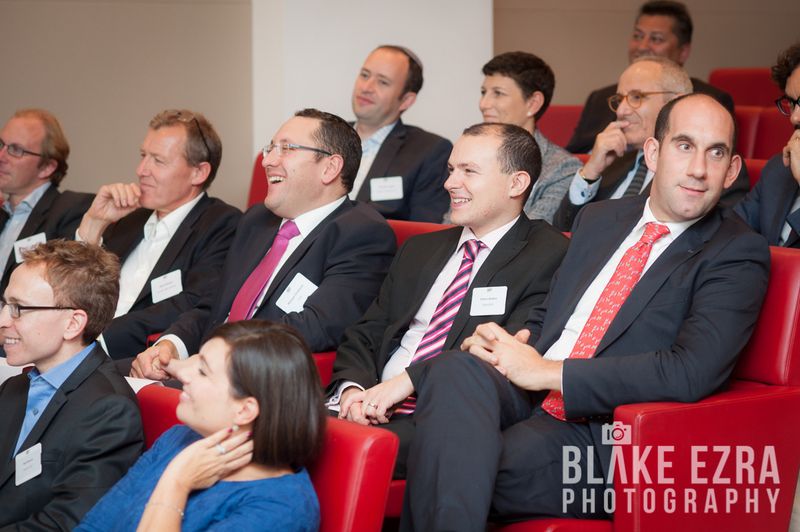 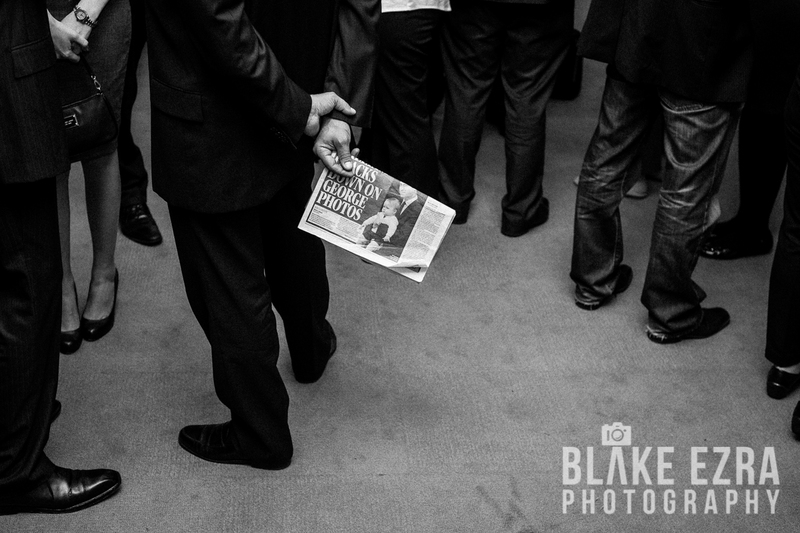 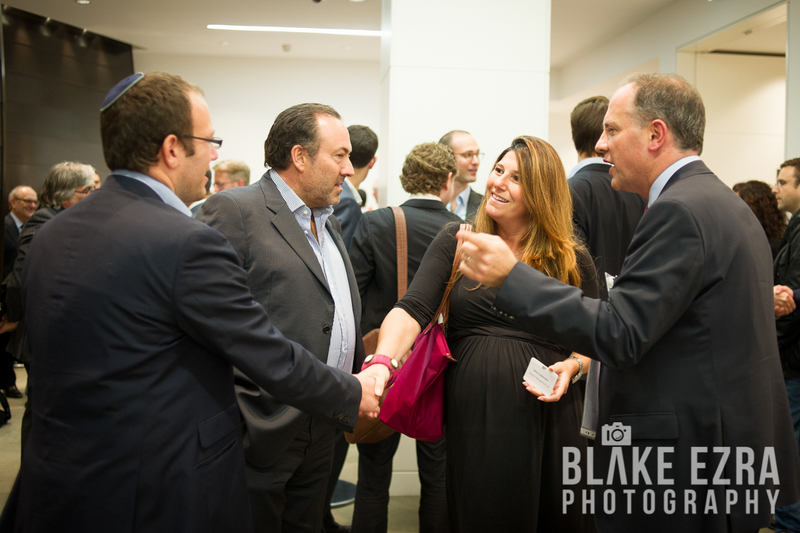 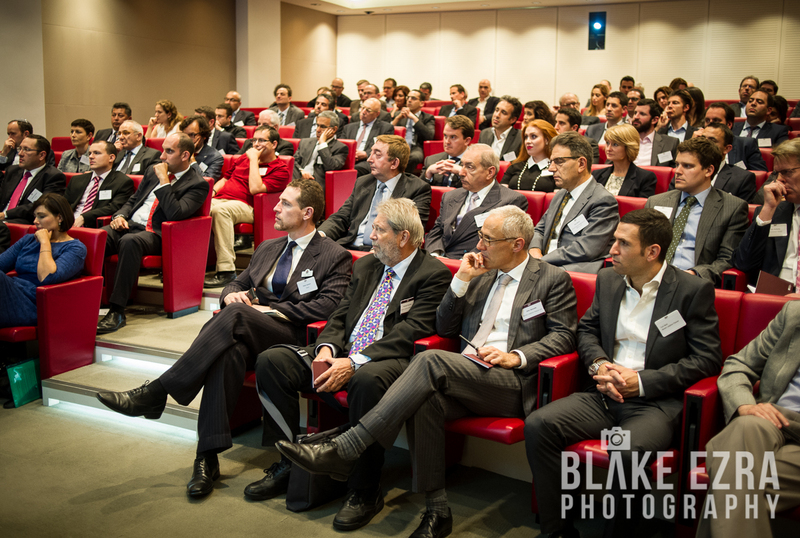 Last night, Blake was at Berwin Leighton Paisner on London Bridge to photograph another great evening for our friends at UK Israel Business, who work with over 2,000 companies and more than 10,000 key decision-makers to provide the access and information necessary to take advantage of emerging business and investment opportunities in the UK and Israel. 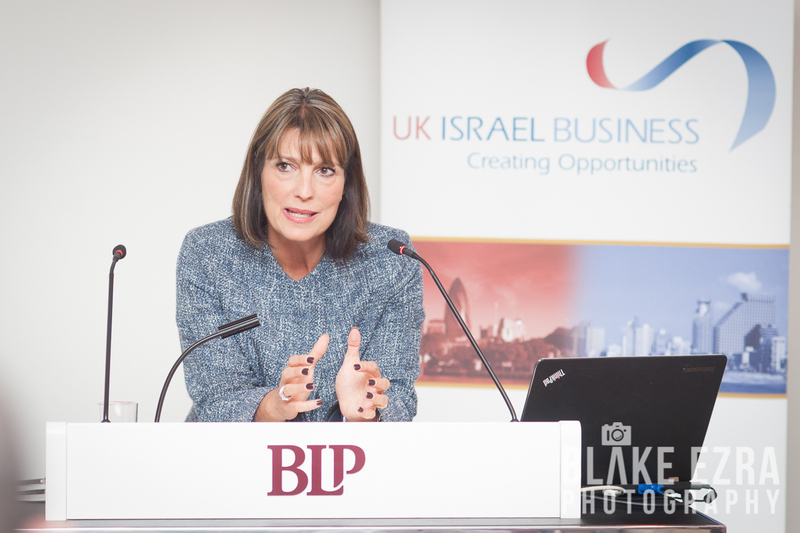 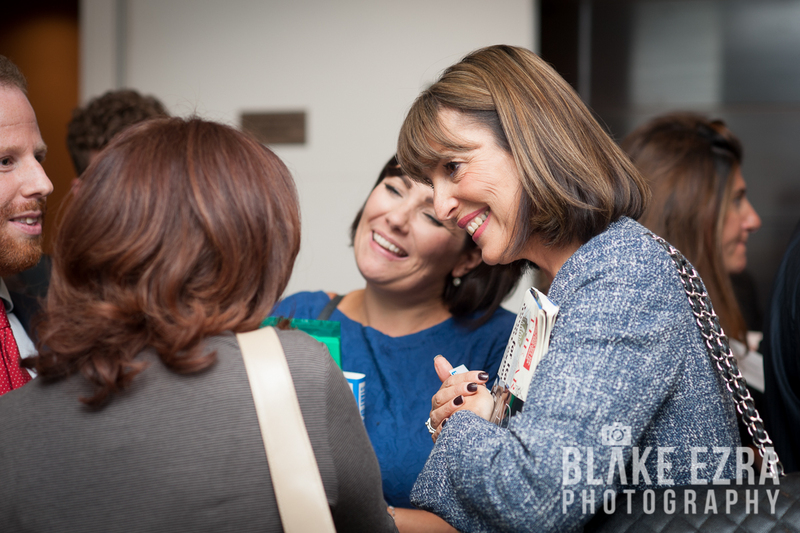 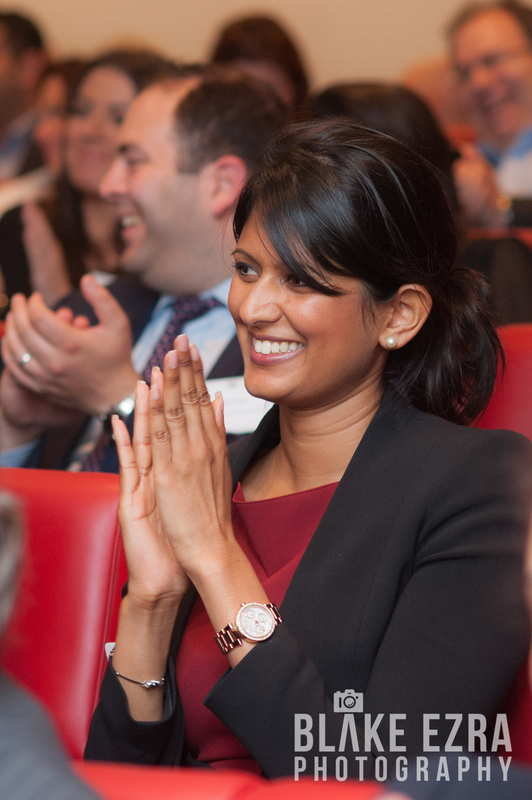 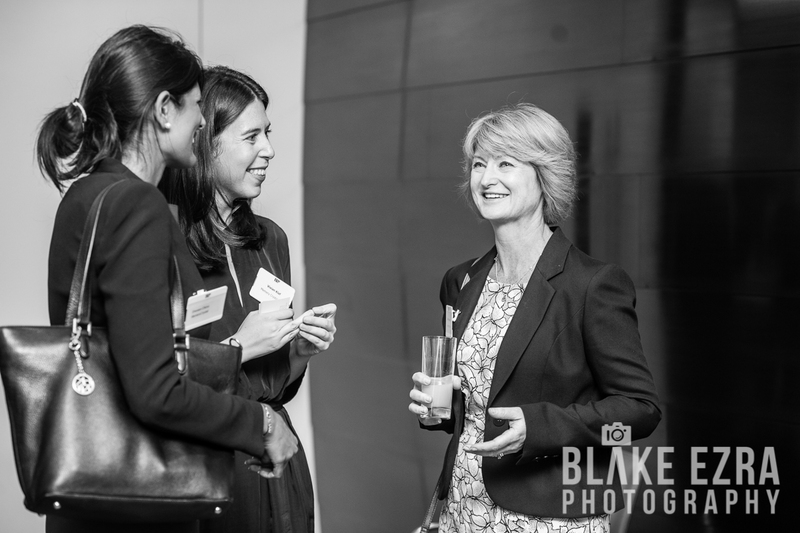 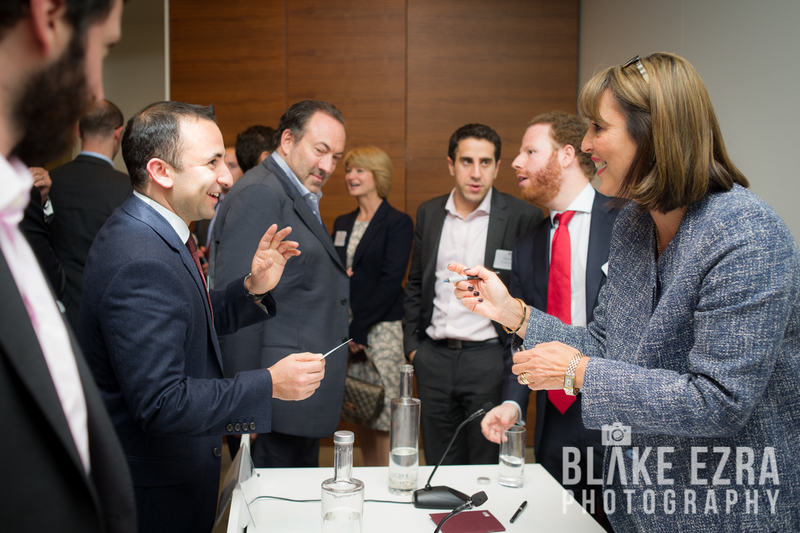 This time around, the guest speaker was none other than uber-impressive Chief Executive of easyjet, Carolyn McCall. 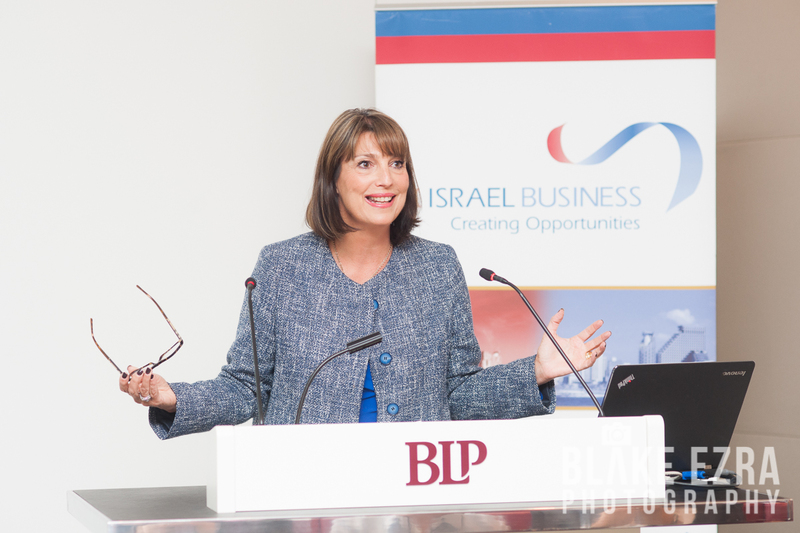 A former CEO of Guardian Newspapers Ltd. she spoke candidly and clearly, taking many questions from the capacity audience on a range of topics. 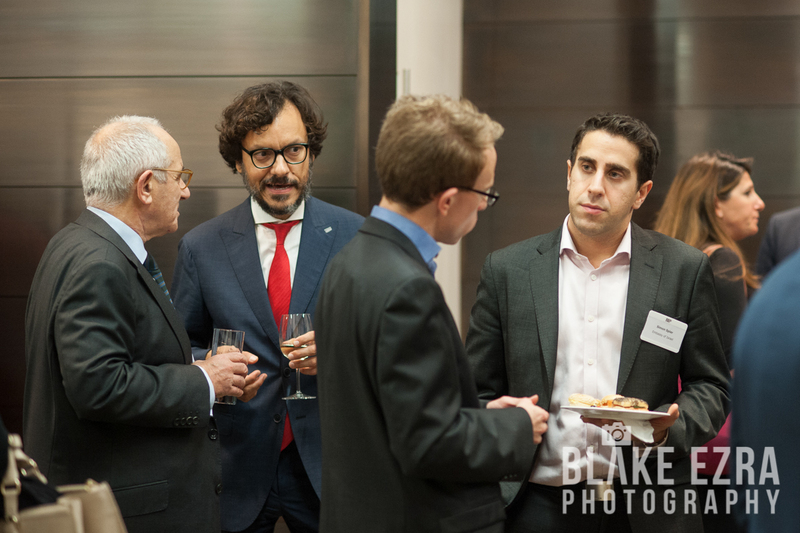 The event was enjoyed by everyone present.